For decades, conventional medicine has told us to avoid saturated fat and cholesterol if we want to improve our heart health and protect ourselves against cardiovascular disease. Despite how common that advice has become, the rates of cardiovascular disease continue to grow, and it remains the leading cause of death in the United States. What did conventional medicine get wrong, and how can you really improve your heart health and avoid cardiovascular disease? Find out. The conventional advice to avoid eating fat is, in many cases, wrong. Healthy fats are a much-needed component to a nutrient-dense, whole-foods diet. However, if dietary cholesterol and saturated fat aren’t to blame for heart disease, what is? The toxins found in the Standard American Diet and our sedentary, often stressful lives have the capacity to damage our heart health and lead to chronic illness. Learn more about what really causes heart disease. Why Has the American Approach to Heart Disease Failed? A recent article correctly suggests that diet and lifestyle changes are more effective in preventing and treating heart disease. Read on to discover why the American approach to heart disease has failed. Cardiovascular disease is one of the most misdiagnosed and mistreated conditions in medicine. Read on to learn the truth about one of the most common myths. There are a lot of misconceptions surrounding heart disease. One is that high cholesterol has a hand in causing it. Read on to discover the truth. What Causes Elevated LDL Particle Number? A 2013 study has proposed a new link between eggs and coronary heart disease that doesn’t involve cholesterol. On the surface this sounds like very bad news for omnivores. But let’s take a closer look. For people currently suffering from heart disease, statins can be life-saving. They are typically found to be effective at reducing heart attacks and death. However, if you don’t have cardiovascular disease and instead are looking for ways to improve your heart health, there is less evidence to show that statins prevent cardiovascular events. And, like many medications, statins have the potential to cause unintended side effects. In this article, I will debunk the myth that statin drugs save lives in healthy people without heart disease and discuss some of the little known side effects and risks associated with these drugs. Media reports about statin drugs dramatically overstate their effectiveness, while understating their risk. 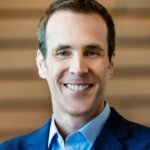 Dr. Malcolm Kendrick released an article about how deceptive and misleading media reporting on statin drug trials can be. Find out how statins impact your heart health in these research-backed articles. Preventing cardiovascular disease comes down to one main strategy: live a heart-healthy lifestyle. That means eating a nutrient-dense diet based on whole foods, avoiding processed seed oils and refined grains, sitting less, and getting regular exercise. 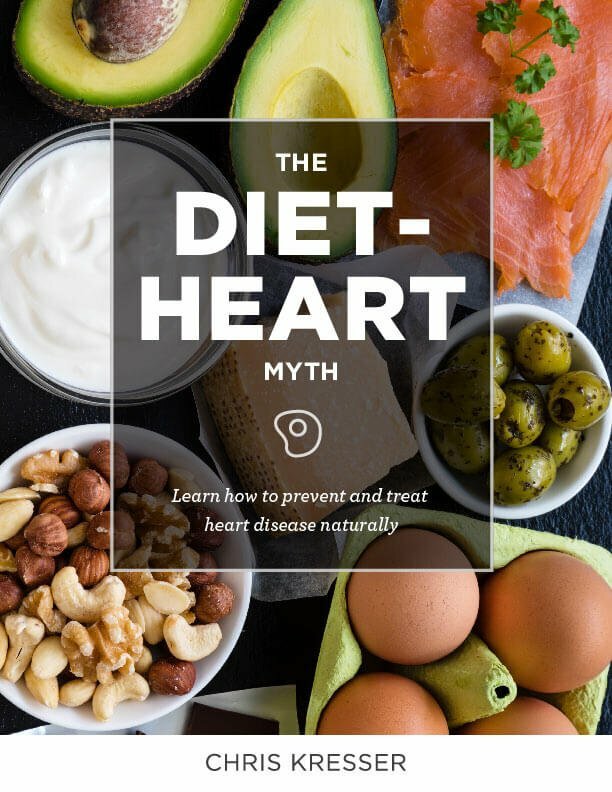 For more on preventing heart disease and boosting your heart health, including how to tailor your diet to your needs, check out the resources below. The right diet and lifestyle changes could vastly improve your chances of avoiding heart disease or at least delay it significantly. Read on to learn about three simple steps to combat heart disease. 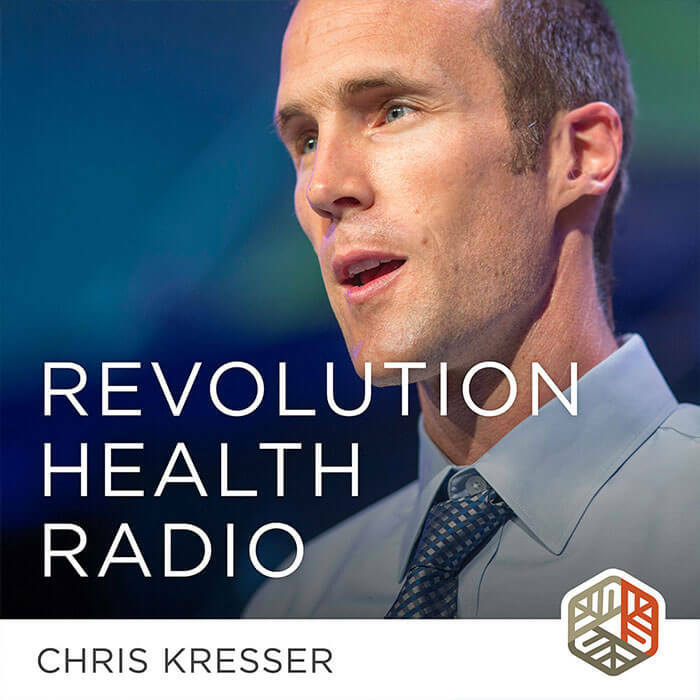 RHR: Can Vitamin K2 Prevent Cardiovascular Disease? Vitamin K2 is a topic that doesn’t get a lot of attention in the media, but we’ve definitely talked about it before on the show. More in this episode.